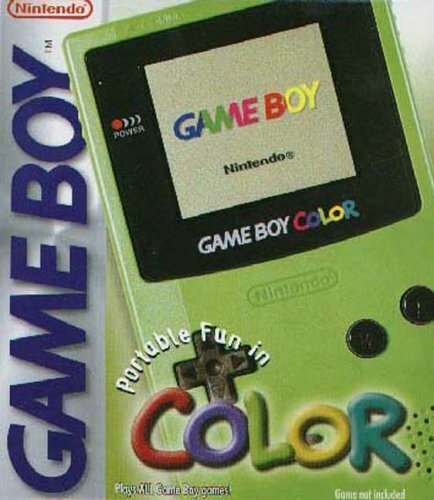 I've come along way since that Christmas in 2000 when I was a measly 8 years old and I received a Lime green Game Boy Color under the tree along with Pokémon Red. I played the living hell out of that game for the rest of that year. Then I got Pokémon Gold in 2001 and I played the living hell out of that one too. Ruby was the one I picked up next, on the all new Game Boy Advance, and I think I played that one the most. After that I got Pearl, which sucked, then White, which was a return in the right direction, but still never captured the magic of the first three Pokémon games I owned. Recently I picked up Black and White 2, and I haven't even bothered with it. Maybe I'll give it a shot sometime. Now it was inevitable that Nintendo would move their best selling franchise to their over hyped (and in my opinion, not worth a purchase) Nintendo 3DS eventually. They've done that with all of their handheld game consoles, and the Nintendo DS has been going nearly 10 years now. 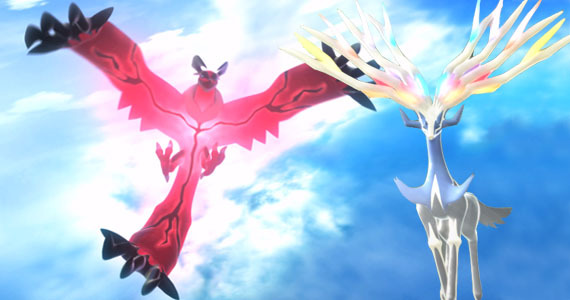 Hold onto your hats, because a new trailer for the two new Pokémon games has been announced! I wonder what colours or gemstones they will name them after this time? Hold the phone a second... did Nintendo run out of colours? 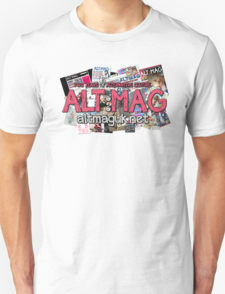 Okay, I know that joke has already been made. 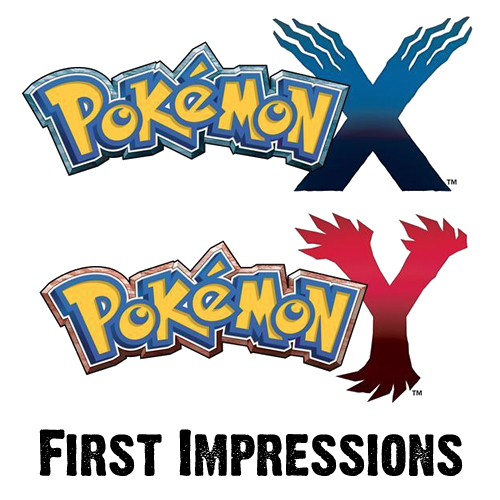 X and Y isn't bad by any means, it just doesn't capture me like the old game titles used to. It's weird really. Anyway, take a look at the starters below. Now those guys are cool. 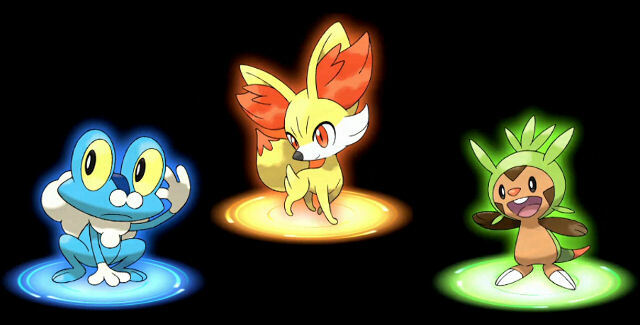 Probably the best looking starters since Ruby and Sapphire, in my opinion. The fire starter looks particularly cool. These are the two legendaries that will be exclusive to each version. The one on the left is the legendary for X and then the one on the right is the legendary for Y. The left one looks a little bit stupid, if you ask me, but then the one on the right looks really really awesome. Good job guys. Now this is the trailer I saw first, and I must say, I was rather shocked. They have totally revamped the graphics, and I am really unsure of how to react, although at some points I must admit, the 3D graphics do look great at some points. The last two Pokémon games have been moving towards this point, but at some points of the trailer they do look really horrible too... 0:22 for example, the trainer just looks crap and the trainers in the distance look incredibly thin... but I digress. The battle system has been revamped too and I must admit, it looks ace. Admittedly I am intrigued by these new games, but at the same time reluctant to try them, as the 3DS costs way too much and doesn't really have any decent games going for it and also because Nintendo are slowly moving away from the simplicity and charm that Red and Blue, even Ruby and Sapphire captured all those years ago. I will have to see closer to the release date.